Bring your class, school, team or staff to High Trek Adventures for a time of adventure and growth in the Pacific NW Outdoors. We are conveniently located just 20 minutes north of Seattle. 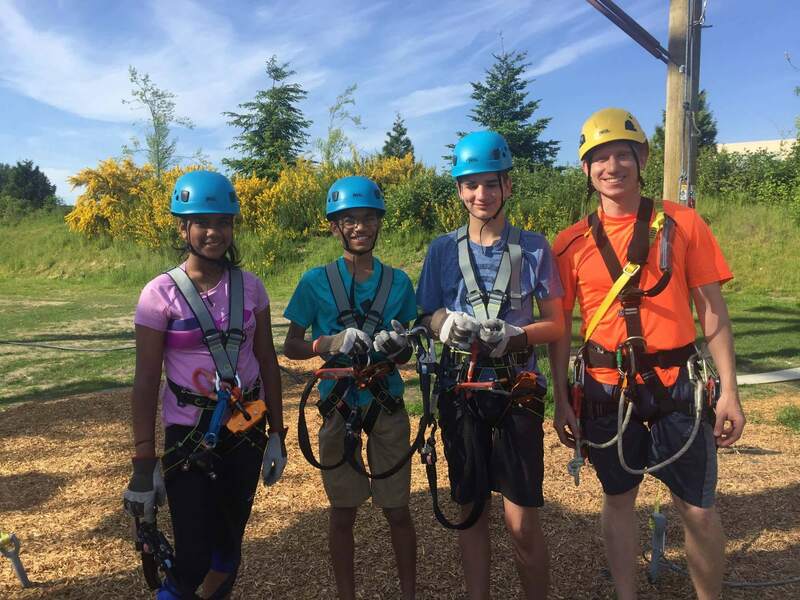 Take advantage of trekking over dozens of challenges, zipping across 3 ziplines, joining a round of mini golf, or doing ground activities to grow trust and communication with your peers. Please fill out our web form below or call us for a custom quote for your field trip.